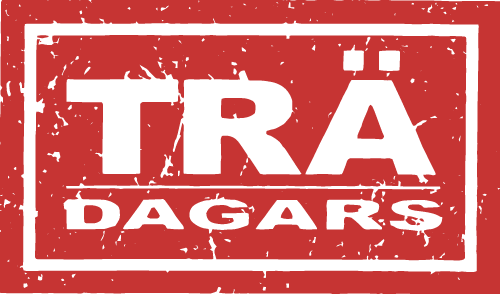 Welcome to meet us at Trädagars. During the exhibition, the Staircon team will show how to visualize the stair in 3D for the end customer and how to generate production data directly from the design/drawing to the CNC machine. Trädagars is an exhibition and meeting place organized by Sweden’s leading woodworking suppliers. On four locations within four miles the exhibition offers a wide range of machines and complete solutions. Here, innovations and future production technologies are discussed, and new contacts and collaborations are linked.